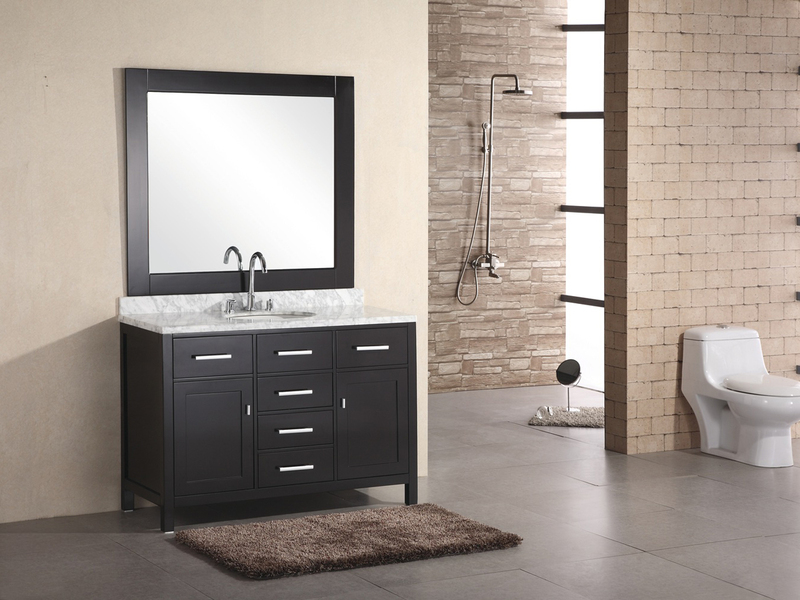 With a handsome look with modern elements, the 48" London Single Vanity is a spectacular vanity to upgrade your bathroom with. 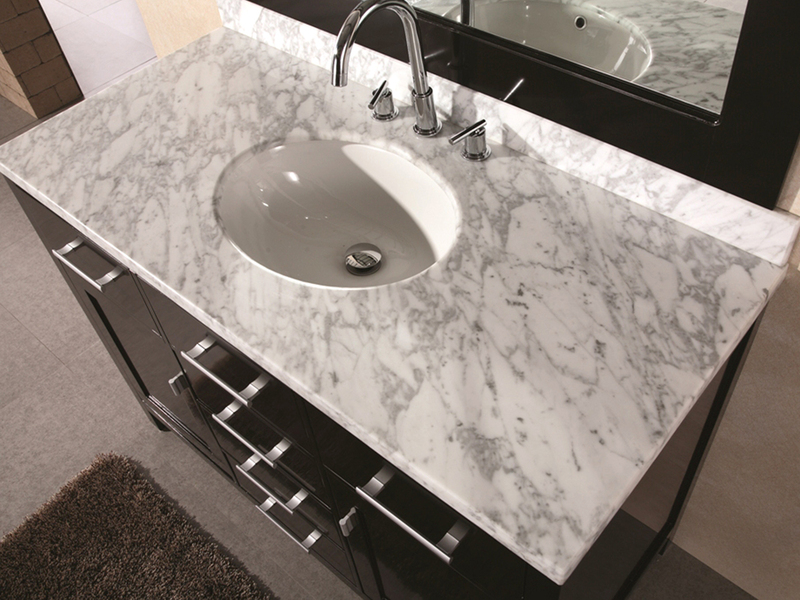 With solid wood construction and a high quality Carrera marble top, this vanity combines excellent craftsmanship with functionality. 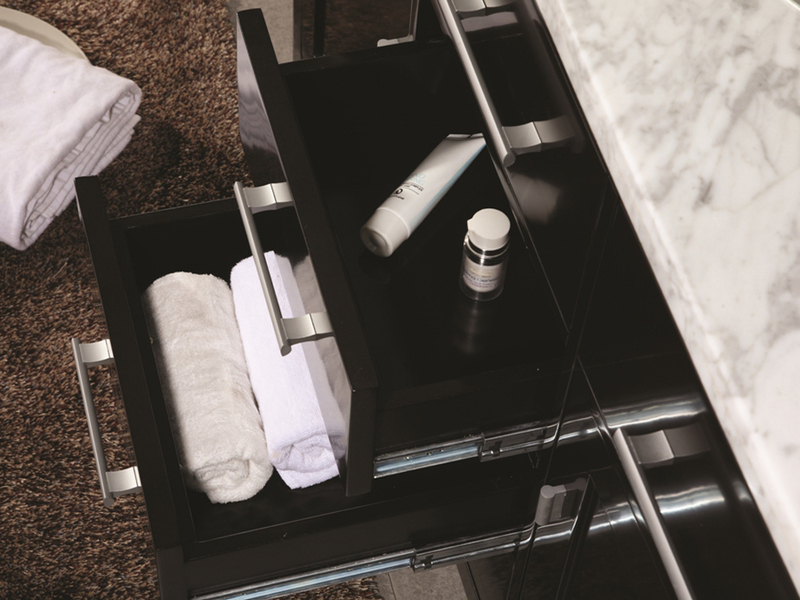 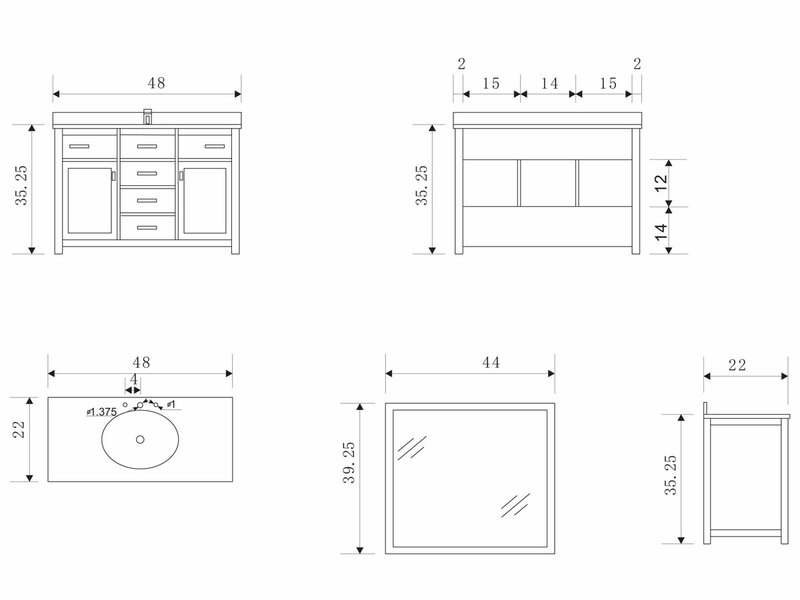 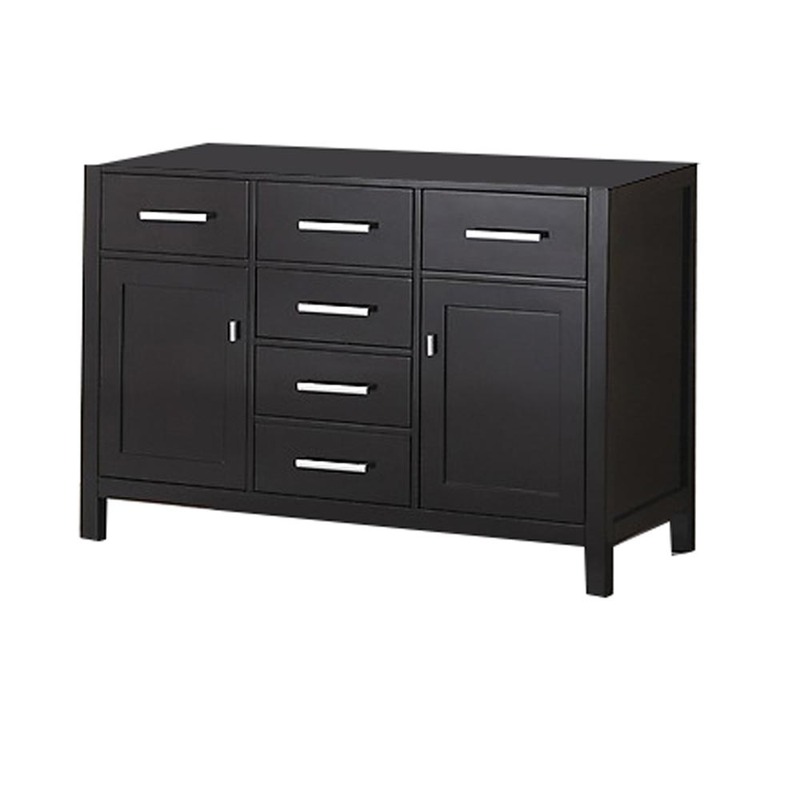 Featuring two single-door cabinets and 3 fully functional central drawers, the London Vanity is here to offer a touch of simple elegance and total functional features for your bathroom!